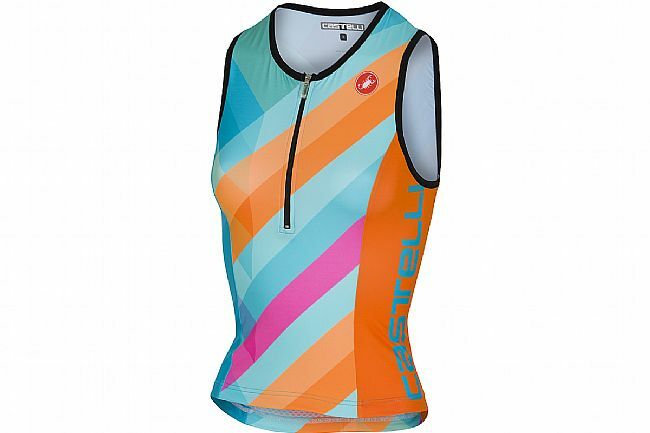 Castelli's Women's Core Singlet is a close-fitting sleeveless tri top that's ideal for tri racing and training. Tempo3 Light Fabric delivers high breathability and super low weight for a liberating, next-to-nothing feel. Two pockets in the back offer convenient storage for nutrition and other small items. 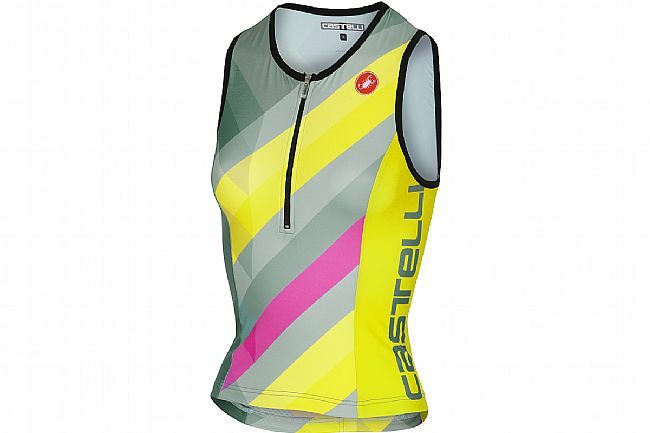 Weight: 83g; Materials: Polyester, elastane, polyamide.